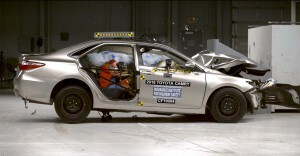 Manufacturers need to “solve this puzzle,” says IIHS president. 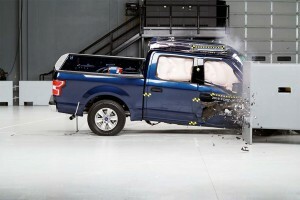 Rear-seat occupants are less likely to survive some frontal crashes than those up front, warns the IIHS. 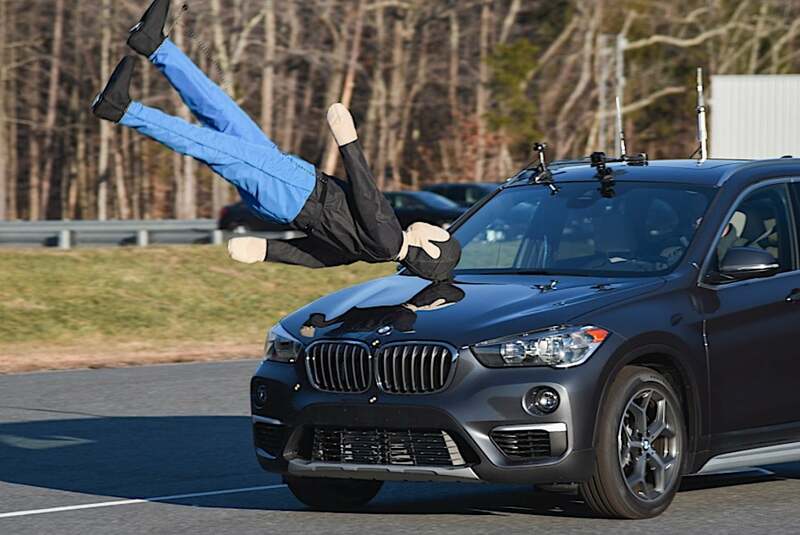 Automotive manufacturers have made significant improvements in safety in recent years, but rear-seat passengers may be getting left behind, according to a new study by the Insurance Institute for Highway Safety. The insurance industry trade group studied more than 100 fatal crashes, while conducting a series of its own tests, and found that passengers seated in the rear are less likely to survive a frontal collision because they often don’t have access to effective safety systems such as frontal airbags. 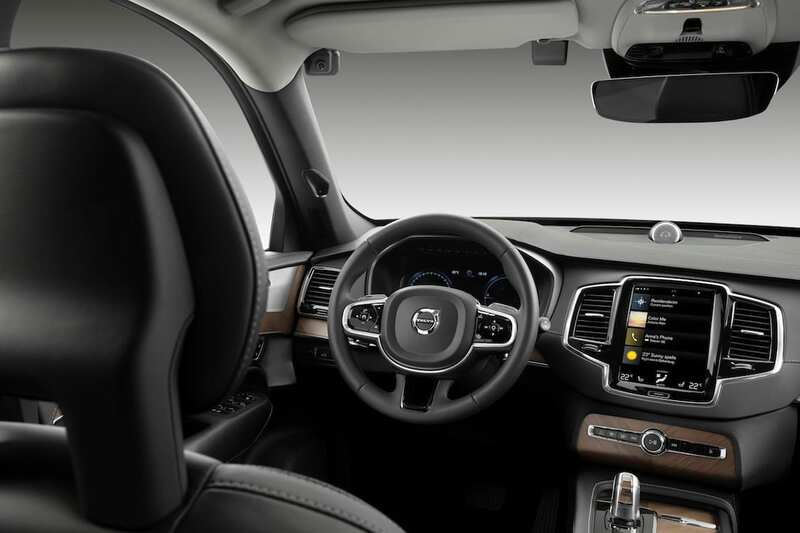 More of the top two awards handed out for 2019. 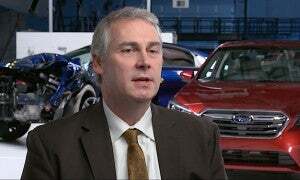 IIHS President David Harkey announced this year's winners of the organization's Top Safety Pick+ awards. 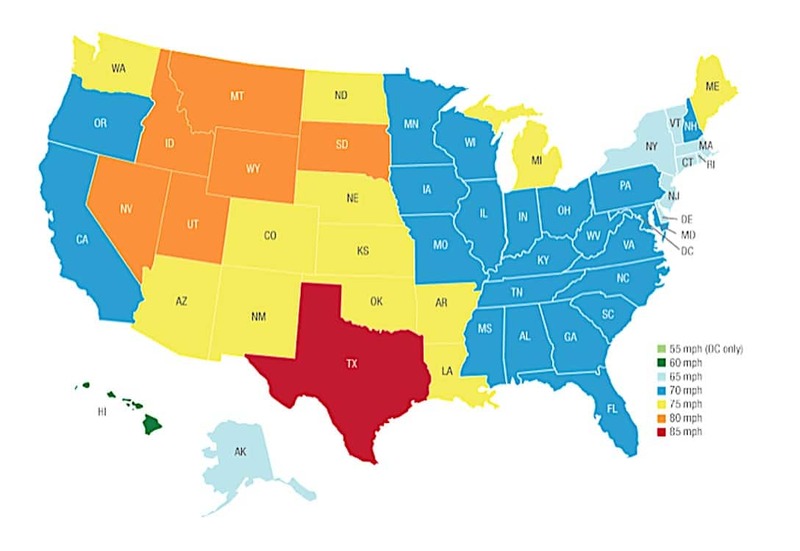 New vehicles continue to get safer and safer – a point many makers advertise – and this year’s Insurance Institute for Highway Safety awarded its highest rating – one of those advertised – to 30 new vehicles for 2019, falling short of last year’s total of 34. The biggest reason for the improvement for some brands wasn’t necessarily new crash avoidance technology, but instead improvement of a long-used feature: headlights. A simple phone app and a financial reward help with recall rate. 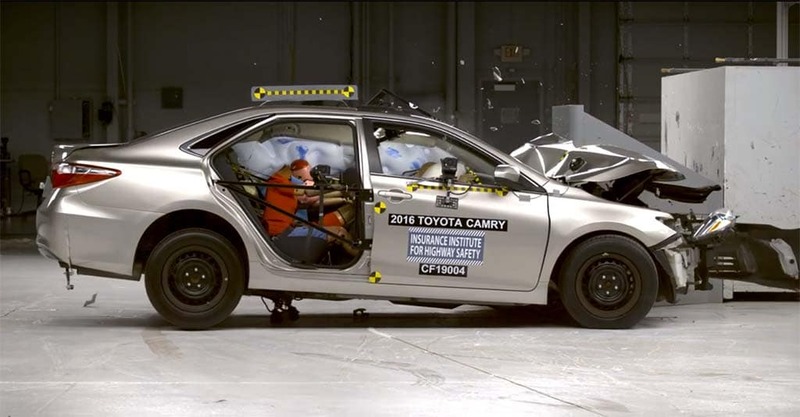 Toyota is partnering with the Carma Project to accelerate the rate of repair of vehicles with Takata airbags. 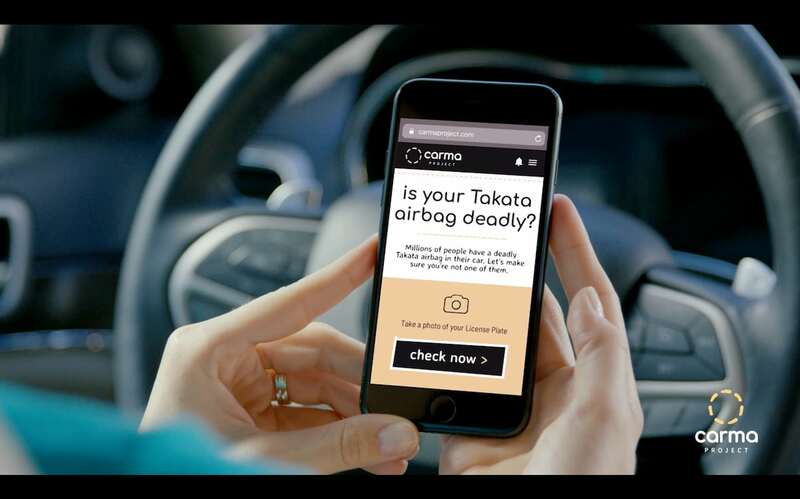 The ongoing struggle to get car owners with potentially deadly Takata airbags in their vehicles to bring them in for repair is taking a new turn: social media. 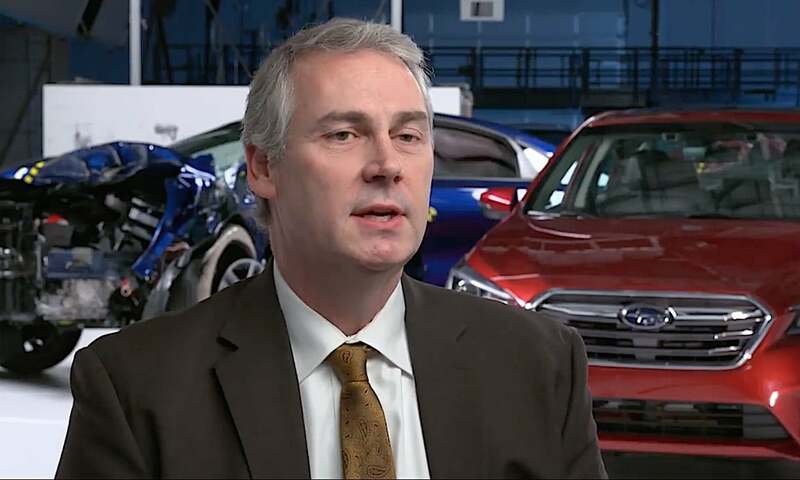 Toyota Motor North America and the Carma Project are working together to get more of the vehicles repaired using the internet and rewards to improve the repair rate for vehicles in the largest automotive recall in history. 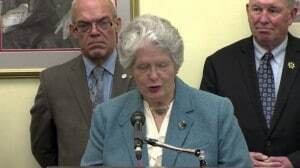 Safety regulators investigating problems with vehicles. The 2014 Sonata is part of an NHTSA investigation about engine fires. 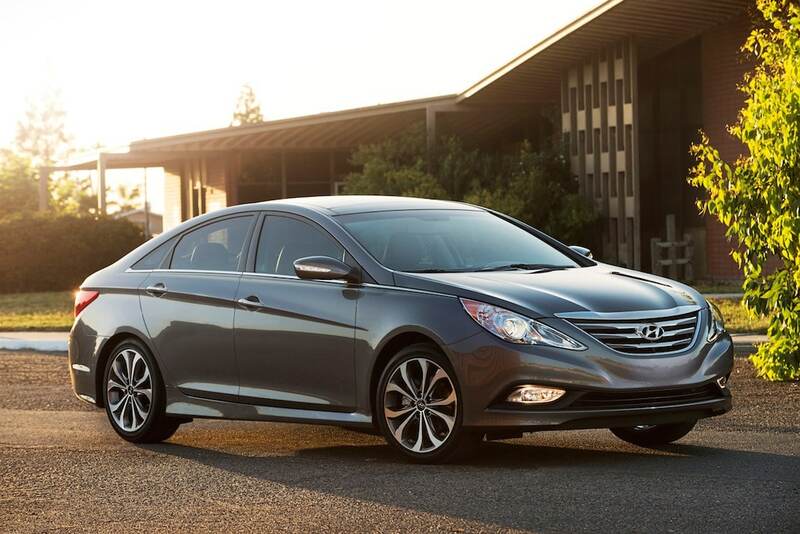 U.S. owners of select Hyundai and Kia models filed suit against the automakers in the U.S. trying to resolve a possible defected that may cause some engines to catch fire. The affected vehicles are already part of an ongoing investigation by U.S. regulators. The more than 350 complaints filed by vehicle owners with the National Highway Traffic Safety Administration constitutes “concealment of the defect,” according to the class action suit filed in U.S. District Court for the Central District Court of California by law firm Hagens Berman.